We have over 45 years of freight forwarding and shipping experience and can help with all your residential and commercial transportation needs. to overseas shipping for students, we'll handle all your requirements. We pride ourselves on our professional and reliable services. Whether you're moving home, studying abroad or need to transport heavy machinery for your business, you can count on us for all your UK and overseas shipping needs. or call us on 0208 805 5588. We provide transportation services for businesses and individuals. Since we started in 1962, we have built a long-standing reputation with some of the UK's leading shipping lines. We are also a member of BIFA (British International Freight Association), the official trade organisation for UK shipping companies and freight industry specialists. Rely on Andrews Shipping to deliver a quality service. 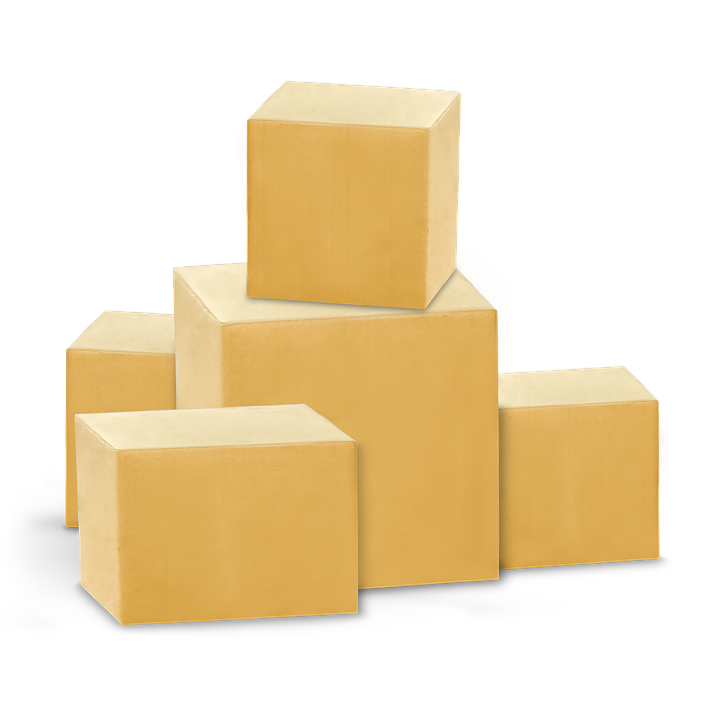 We offer a reliable student shipping and storage service. Whether you’re about to start studying overseas or you’re coming back to the UK, we help students move hassle-free with boxes, collection and delivery. We can ship your vehicle anywhere in the UK or abroad. 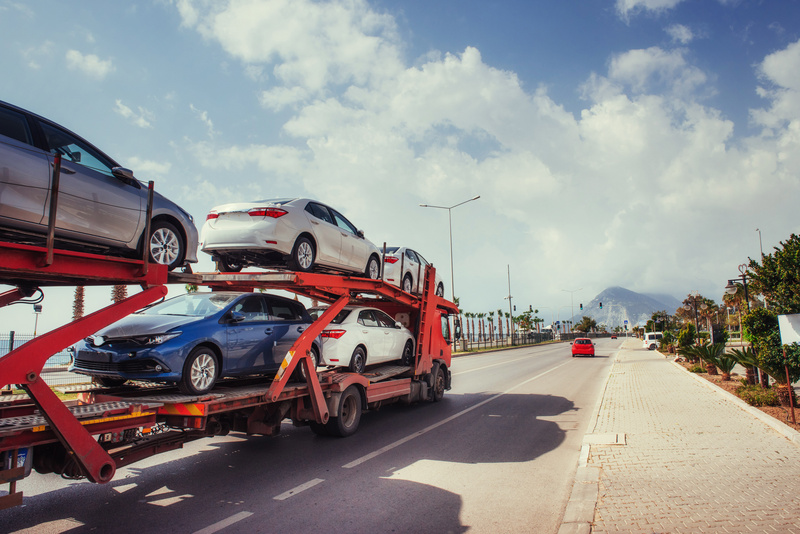 We specialise in transporting cars, vans, buses, boats, trucks and caravans, and we will even collect your vehicle from a private address or UK car dealership. 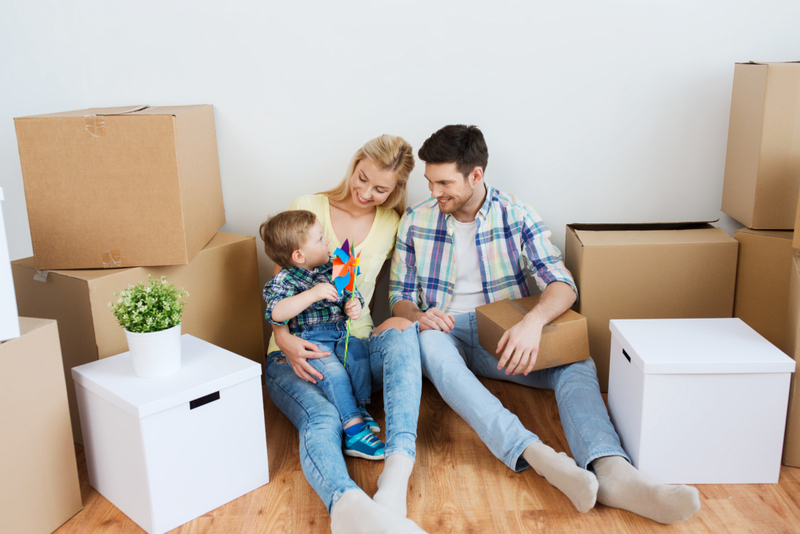 It doesn’t matter if you’re emigrating overseas or you just want to send something to a friend, we can transport your goods securely and safely. We offer both full container and part-load shipping to destinations worldwide. We know how difficult it can be to transport cumbersome commercial items, which is why we offer services tailored for your business. No matter what you need to ship, we have the expertise and containers to handle it. Whether you're after residential or commercial shipping, we can help.